The HR industry is stuck in a cycle of questions and answers — identical questions asked again and again by an ever-evolving body of employees. HR executives are the knowledge gatekeepers of any organization. They answer the endless emails, Slack messages, and on-the-fly questions team members have about information they can’t easily find — benefits packages, new team member onboarding materials, PTO, etc. However, with each question asked and answered, team members and the HR specialists on whom they rely are taken off course, which takes time and focus away from higher-value tasks. In fact, searching for and providing answers to questions is a top time-waster for HR professionals. Another important aspect of any HR executive’s role is to recruit and retain strong talent. Currently, many organizations still rely on outdated and heavily manual processes to source and nurture the best candidates. This puts an undue burden on talent acquisition teams, HR business partners, and even hiring managers, while simultaneously allowing for errors that cause the best candidates to fall through the cracks. On average, talent acquisition professionals spend nearly one-third of their work week sourcing candidates for a single position. At the same time, those team members are likely fielding a barrage of questions from their internal partners. The high volume of questions results in team members across the organization devoting as much as 35 percent of their time just looking for information. Consider also the fact that it can take as much as 23 minutes to get back on track after an interruption. HR and talent acquisition teams aren’t just losing time while answering questions — they’re losing time as they attempt to refocus after every interruption, too. The answers to every question HR is asked lie buried within your organization’s apps, documents, and the institutional knowledge of your team. To maximize efficiency, organizations should consider turning to automation to streamline everyday HR tasks and make it easier for team members — both new and existing — to find company info directly, rather than always having to ask HR. 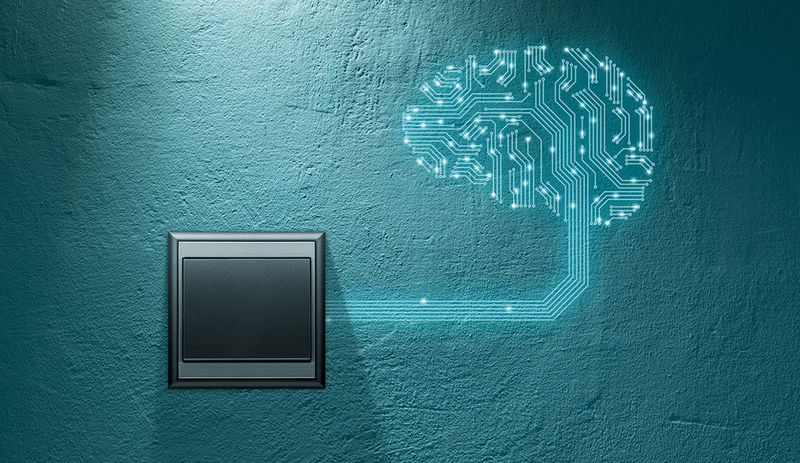 Implementing artificial intelligence into a company’s HR infrastructure can help dramatically reduce the time new team members spend sifting through various platforms and documents looking for information. AI can tap into organizational resources to easily surface relevant information, answering employees’ queries while freeing HR from distraction. While existing methods of sourcing talent may work for many organizations, this does not mean these methods are efficient uses of time. Horses and buggies were “working” before the advent of the automobile, too. Think of how dramatically the task of searching and applying for jobs has changed for candidates. What would have taken weeks 15 years ago — remember newspaper listings and printing resumes on nice card stock? — now takes just moments. Candidates capitalize on their social networks and real-time online search tools to identify and apply for jobs in the blink of an eye. The experts on the other side of that process deserve the same ease. Recruiting automation is one such way to streamline the efforts of a company’s HR team. As many as 88 percent of the resumes received for a given role are unqualified, and recruiters spend 23 hours on average screening resumes for a single hire. AI can process candidates much faster than a human recruiter can, filtering out unqualified resumes while advancing those candidates who meet certain requirements and qualifications. Moreover, during the application process, candidates are often left waiting for updates as recruiters juggle all their tasks. AI, in the form of recruitment chatbots, can help address this issues by fielding incoming questions from candidates. This provides candidates with more immediate answers and more regular updates, creating a more engaging candidate experience overall. According to CareerBuilder, 67 percent of job seekers have a more positive impression of a company if they receive consistent updates throughout the application process. Simply put, incorporating AI into the recruitment process frees up HR executives to focus on the highest-value aspects of the hiring process: shepherding the right candidates into the right positions at the right times. There is hesitation among companies and team members when turning to AI to automate everyday tasks. In the workplace, AI is often perceived not as a way to maximize performance, but instead to reduce headcount. This is far from the case. In reality, recruitment automation is simply a tool for HR executives to help source better candidates, faster, and to ensure that those candidates have a stellar experience from the moment they become aware of an opportunity with the organization. When combined with an already established team, AI can maximize productivity and eliminate time wasting tasks, acting as a 24/7 virtual member of the company’s A-team. Recruitment automation is not designed to remove the human element, but to free up individuals to spend valuable time on the most high-value work: creating and innovating in order to build more empowered and engaged teams. David Karandish is the CEO and cofounder of Jane.ai. David Karandish is the CEO and cofounder of Jane.ai, which offers artificial intelligence for human resources.